Prosecutors say the Cleveland man conspired to divert money from the American Indian Education Center where he served as executive director. 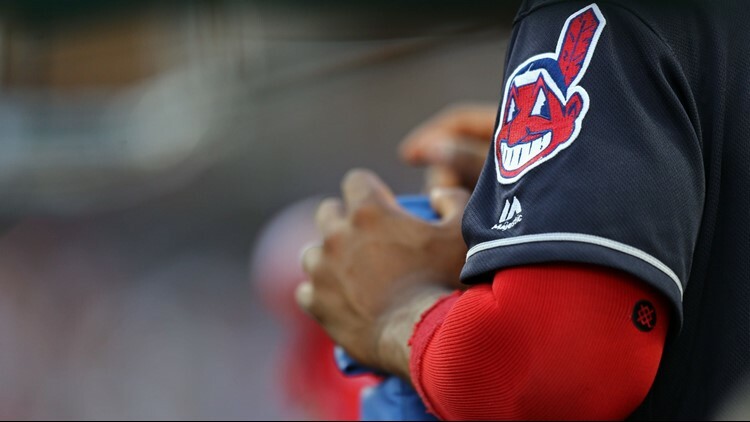 CLEVELAND (AP) - A man who has held protests saying the Cleveland Indians' Chief Wahoo mascot is racist has pleaded guilty to stealing money from federal grants aimed at helping Native Americans. The U.S. Attorney's Office in Cleveland said Wednesday that 71-year-old Robert Roche pleaded guilty to two counts of theft from programs receiving federal funds. They say Roche and a consultant embezzled at least $180,000 from Substance Abuse and Mental Health Services Administration grants and that Roche diverted $77,000 for his personal use. Sentencing is set for Aug. 29. Defense attorney Larry Zukerman has declined to comment.